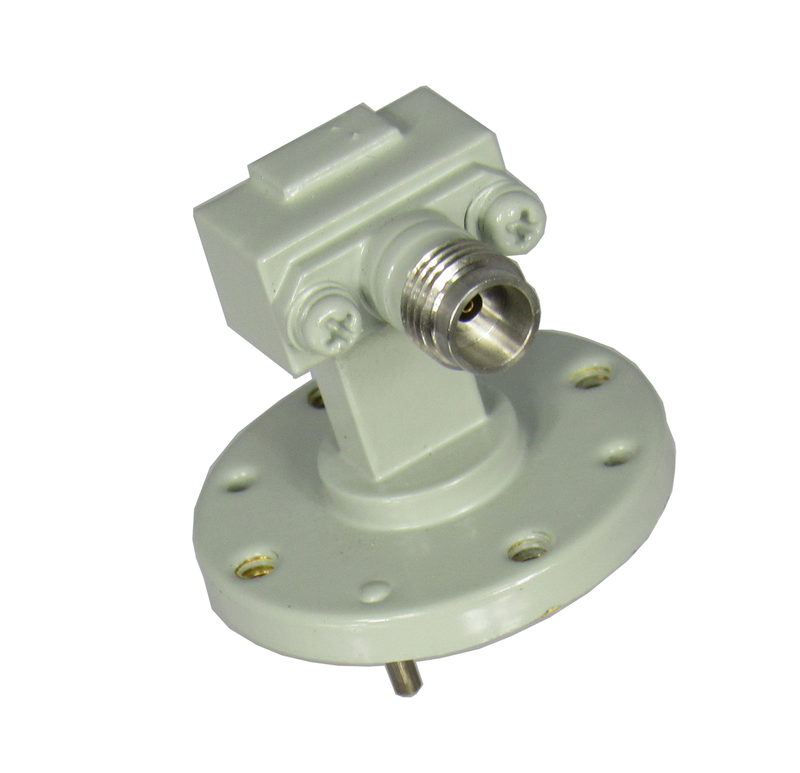 Waveguide to Coax adapters have many flange options; US Standard, European Standard, Asian Standard, Groove, Flat, Cover, etc, etc. Be sure to look at our drawings to make sure these parts will work for you. We offer the most popular flange options, but not all options. 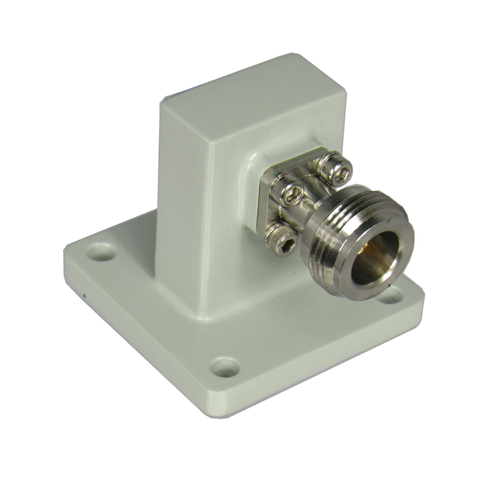 These Microwave to Coaxial Adapters are power limited by the connector, as the waveguide is inherently high power. 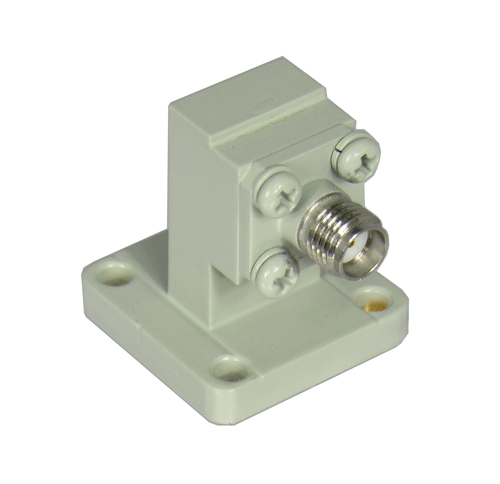 Please select from the drop down menu above to find the exact Waveguide to Coax adapter you're looking for.